and activities in France without the stress ! 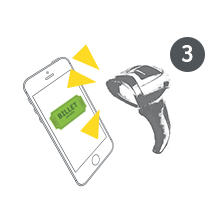 Save time and book your tickets without any stress! Sadly we purchased our ticket for Nimes only to find one of the venues was free the day we went anyway. Good deal otherwise but keep an eye on the individual venues website. Easy site to use. You want to visit the most beautiful museums and historical monuments in France but you don't want to face the long queues? You are planning a family outing and you would like to prepare your visit? You are passing in front of a monument that you have always wanted to discover? 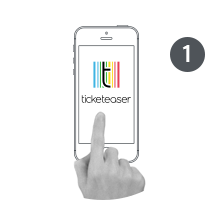 The website Ticketeaser simplifies your life and offers you a large number of places that you can easily access by ordering your tickets online. Enjoy your outings with family or friends and save time! 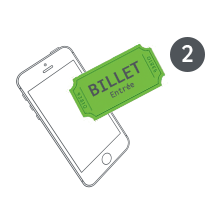 Once you have booked the place that interests you on Ticketeaser, you will receive your tickets instantly. And because quality service is priceless, Ticketeaser does not charge you any administration fees. Ticketeaser gives you access to a multitude of exceptional sites and lists places that will seduce both young and old such as zoos and aquariums or châteaux. Ticketeaser allows you to discover the magic of Paris with its river cruises on the Seine but also many prestigious or unusual places in the four corners of France such as the Châteaux of the Loire Valley.